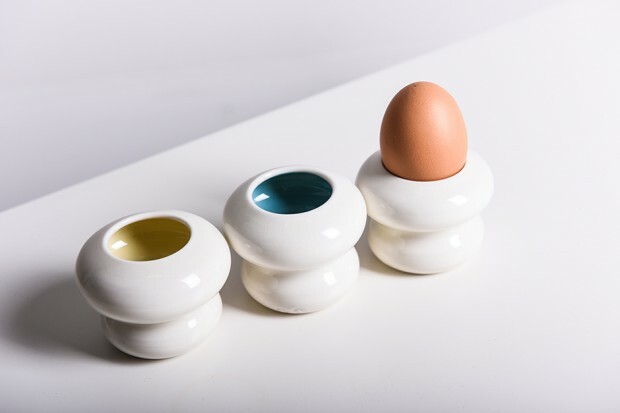 Hand thrown porcelain inspired by the shape of the acorn, with choice of yellow, ice blue or turquoise on inside. My designs are comfortably tactile, inviting to touch and comfortable to hold and handle. An added bonus is that they are dishwasher safe.